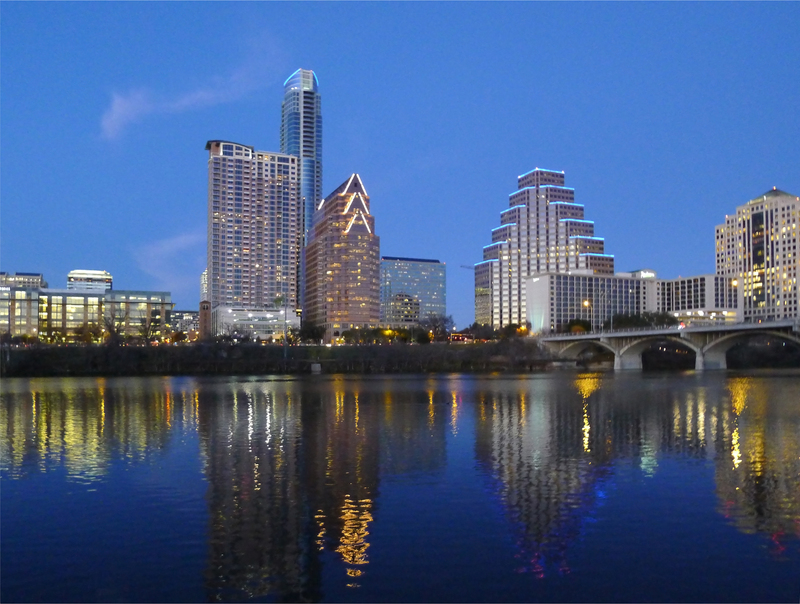 San Francisco’s Affordability Crisis – Is This The Future For Austin? 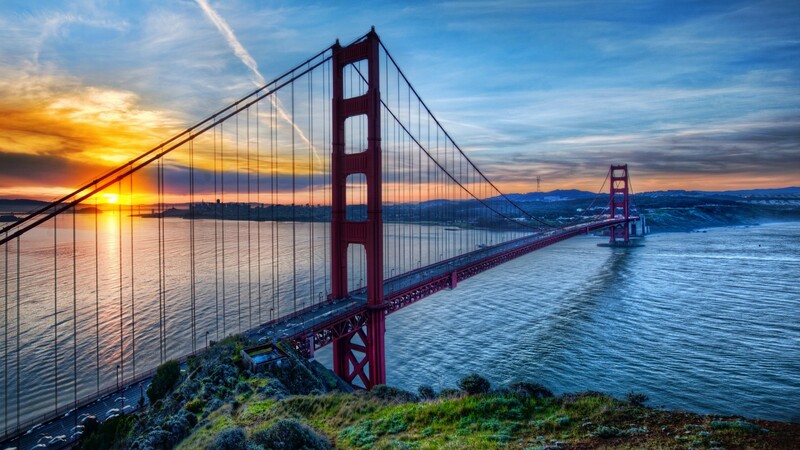 You can surely expect to find San Francisco on many historic lists of America’s most charming cities. But these days, the City By the Bay is in the throes of a major affordability crisis. That long ago dream popularized in the 1960’s by Tony Bennett with the words, “To be where little cable cars climb halfway to the stars,” today feels more like a nightmare to many longtime residents. If we think affordability is bad in Austin, which of course it is, then we need to look to San Francisco and ask if there is still time to keep things here from getting a whole lot worse. San Francisco has even had their own short-term rental battle, only theirs came in the form of a referendum. The proposition, which would have placed some restrictions on Airbnb got crushed under the weight of big money. There were 1,959 minutes of airtime opposing it, compared to only 16 minutes in support. The best thing we can do as a community is stay informed and engage with our local officials. One thing that does not bode well for us is that we do not have California wages here. And we have a State government that seems hell-bent on continuing to rely on local property taxes to support schools. Not only that, the declining enrollment in AISD fueled by families with children fleeing the city is destined to get much worse. Portland school enrollment took a steep nosedive in the 1980’s when their boom cycle began pricing families out. City officials are seeking public input for a new housing plan that is now being developed. You can check it out and see a schedule of public forums, ATX Housing Community Conversations. Then please check out my recent blog posting, “Saving Austinites From Losing Their Homes – A Homeowner Retention Initiative.” And finally, we can look forward to the comprehensive affordability report to be released next month by the local nonprofit, Liveable City. For some musical accompaniment to this blog posting, listen to “I Left My Heart In San Francisco” by Tony Bennett, 1962 and “San Francisco (Wear Some Flowers In Your Hair),” by Scott McKenzie, 1967. This entry was posted in General Affordability Updates and tagged Austin, Austin affordability, Austin affordable housing, Liveable City, San Francisco 2.0, San Francisco affordability on March 30, 2016 by Bill Oakey.